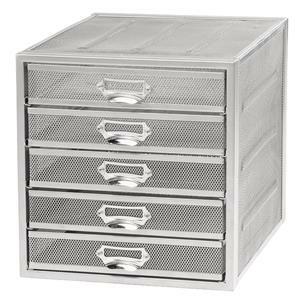 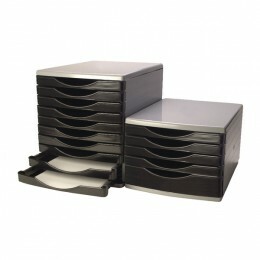 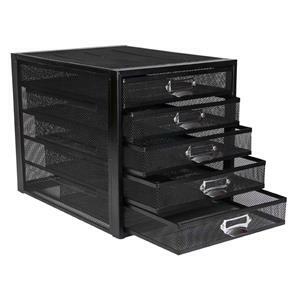 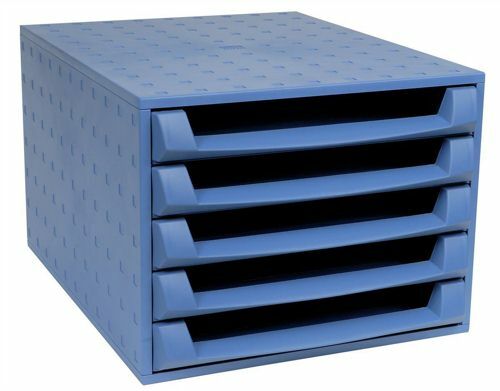 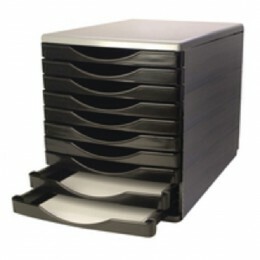 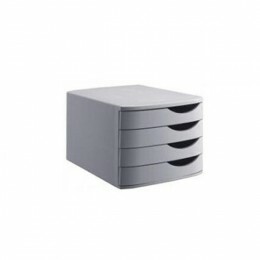 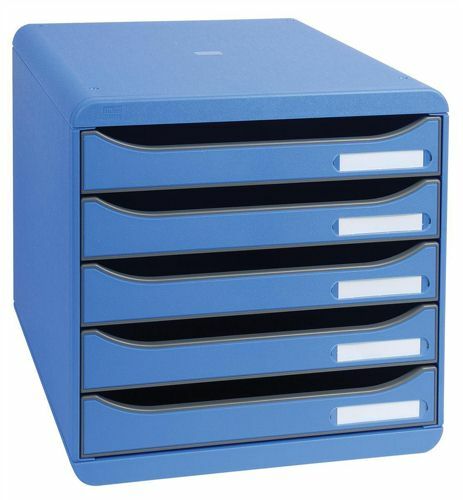 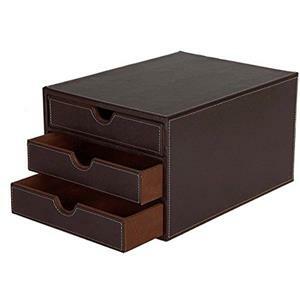 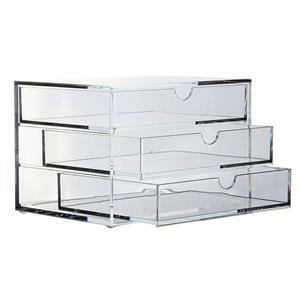 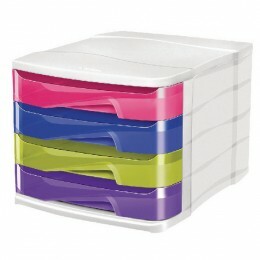 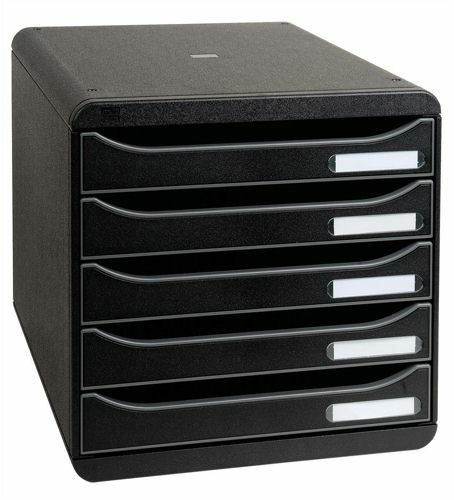 Our range of drawer sets are designed to be stylish and functional. 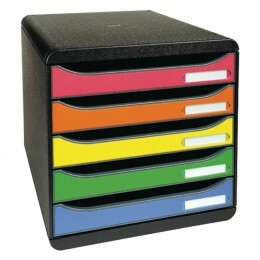 A nice range of colours are stocked. 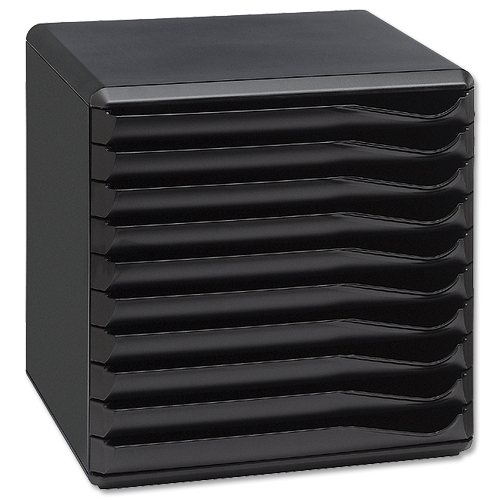 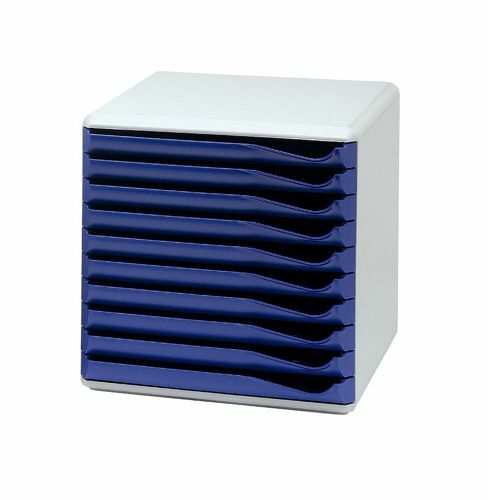 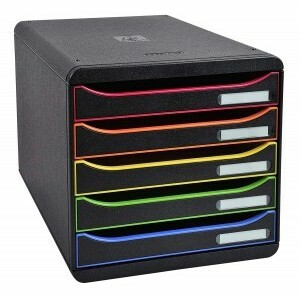 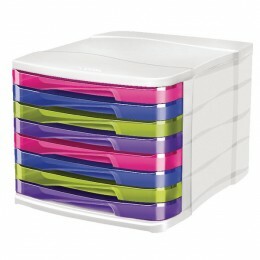 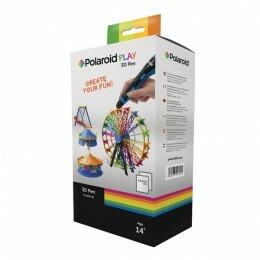 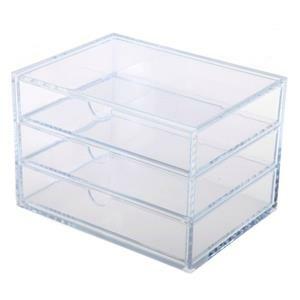 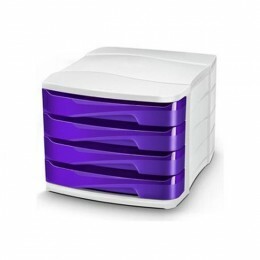 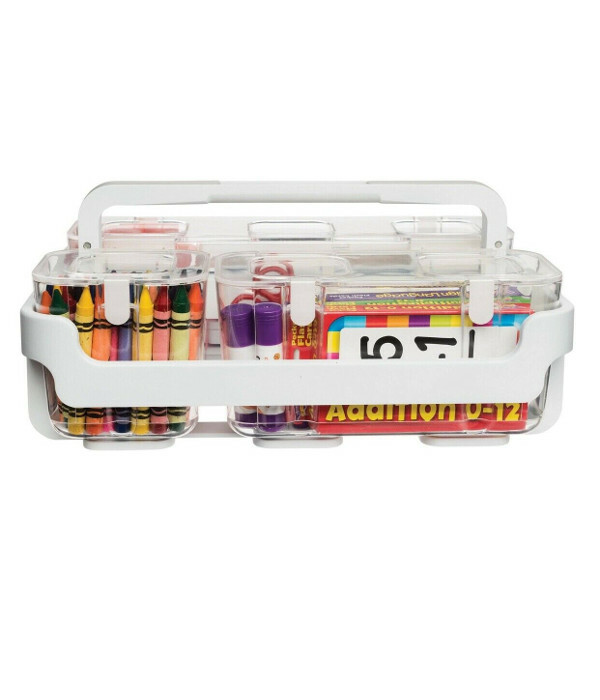 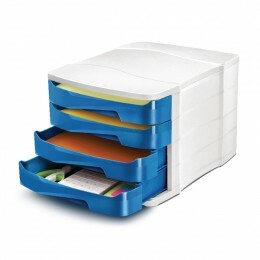 Keep your paperwork organised and unsightly papers looking neat and tidy.